We at Kollectin are continuously inspired by fierce female leaders, and Rebecca Minkoff is no exception. Did you know that she moved to New York City to pursue a career in fashion when she was only 18 years old? Talk about inspiring! Her pioneering attitude and versatile style are why we're beyond excited to feature Rebecca Minkoff handbags on Kollectin! 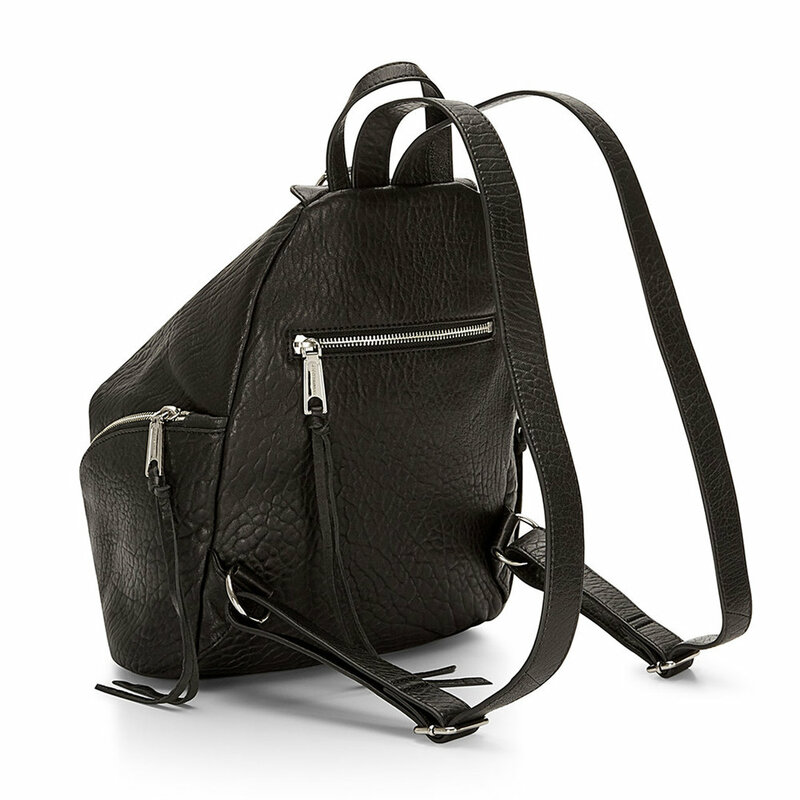 We're especially obsessed with the Julian Backpack. 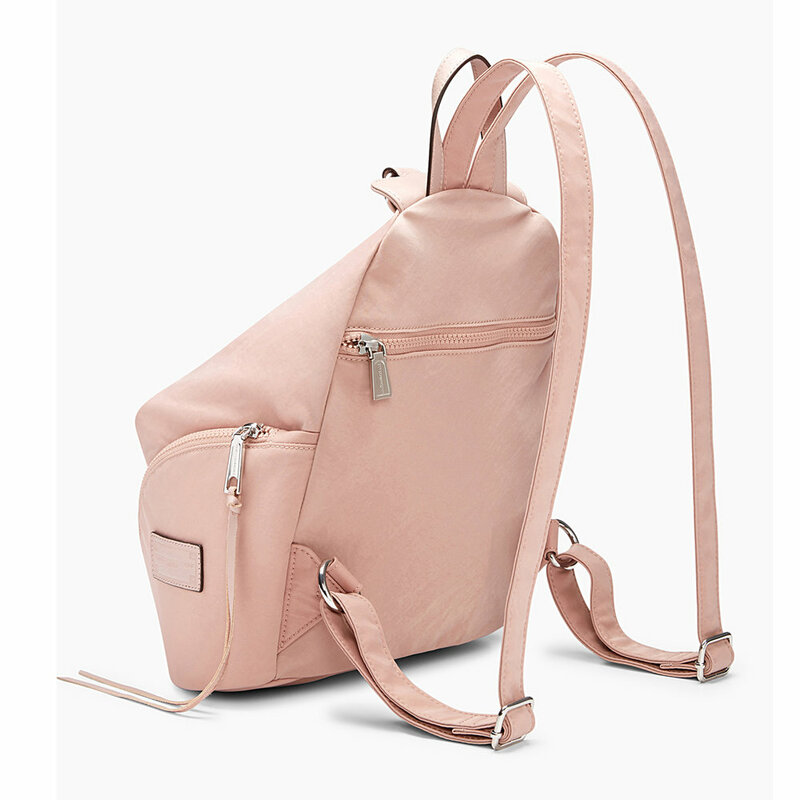 This bag features adjustable straps and multiple pockets for all your work or weekend essentials. It's a bag that's as stylish and dynamic as you are! 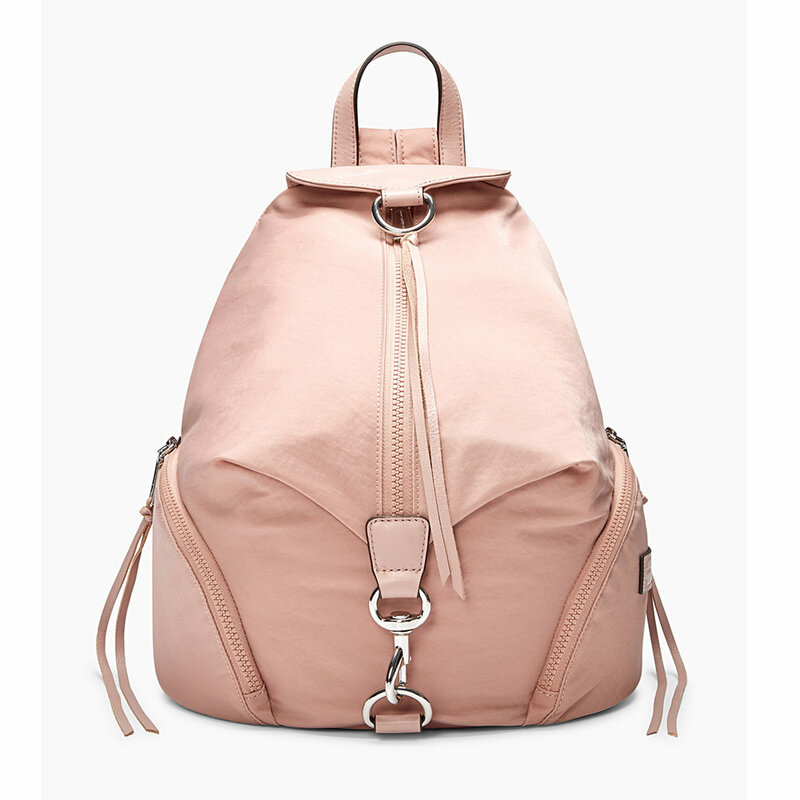 Shop more Rebecca Minkoff on Kollectin! Here at Kollectin, we are always on the lookout for women who embrace the "Girl Boss" mantra. In particular, we like to recognize women who are followed and admired because they possess notable aspirations and influential lifestyles. One of Kollectin’s stand out Style Stars has been, writer and travel blogger, Kaila Yu. Kaila is indeed living her "Best Life" so much that she has been named Style Star of the month for July. Kaila is an accomplished scribe with credits in VICE, Skyscanner, Matador and Extra Crispy, among others. Her pieces are mainly focused on travel and food, but the stylish tastemaker also considers herself a fashionista, brand strategist, and cat lover. She has also co-founded lifestyle brand Nylon Pink and food brand NomList. When it comes to being a Kollectin Style Star, in addition to being an ambassador for the brand, Kaila has her very own digital jewelry boutique that has been curated to reflect her own personal style. At the end of the day, travel is Kaila’s top passion. “I want to teach everyone that travel is accessible to everyone, and I plan on launching a course, teaching on how I built my travel career,” she said of her future plans and goals. Be on the lookout for more from Kaila, check out her Style Star of the Month feature, and to keep up with her style and travel escapades, follow her on Instagram! Here's a snippet of our memorable Pop-Up Week! Stay tuned for new videos and details from this special week of gorgeous jewelry, amazing styles, and empowerment panels from women of influence. We hope to meet everyone back at our next event, and look forward to seeing new faces as well! Thank you for an amazing Fashion Jewelry Pop-Up Night! Kollectin hosted its first ever Fashion Jewelry Pop-Up Night at the heart of Melrose last night! 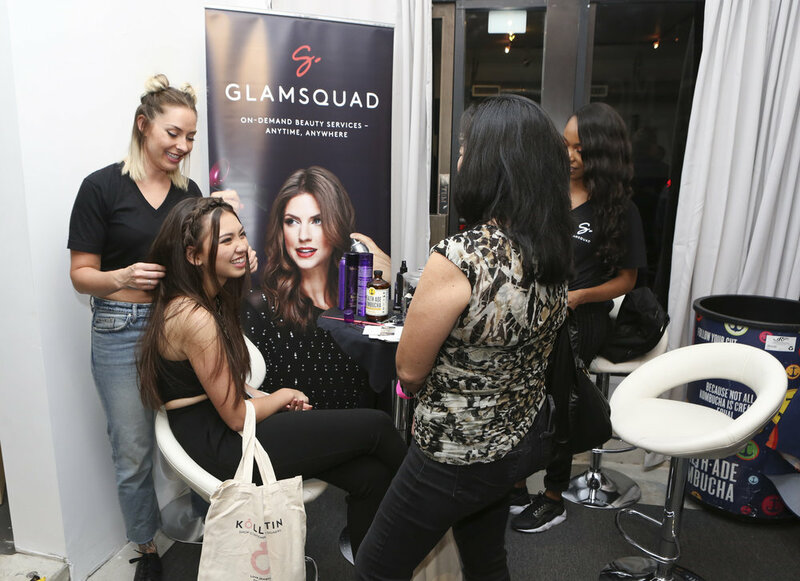 Hundred of Los Angeles Style Star Influencers joined us for a night of live entertainment, interactive jewelry experience, and fun! During Pop-Up Night, exclusive invitees were introduced to new features on the Kollectin app, briefed on the benefits on being a part of our Style Star Influencer community, and got first- hand look at our upcoming VR features, and scored awesome swag bags with jewelry to boot! We loved jiving to the beats of DJ Kane, listened to the soulful original tunes from Kollectin Style Star Serena Laurel. Plus enjoyed the many offerings of our generous sponsors below! Sorry we had to close the event RSVP list early due to oversubscribed demand, we'll be sure to source a far larger venue next time to accomodate all the interest! Please be sure to stay tuned to our next series of events monthly! We were super excited to watch our SheEO, Nadia on Good Morning LaLa Land, America's first daily live-stream morning talk show right here in Los Angeles (M-F 9am PST)! This entertaining show is hosted by amongst others, Kollectin's very own Style Star Jezlan Moyet! On the segment, Nadia answers questions on her vision for Kollectin as a platform for influencers and women of influence, for them to inspire others to support fashion innovation.